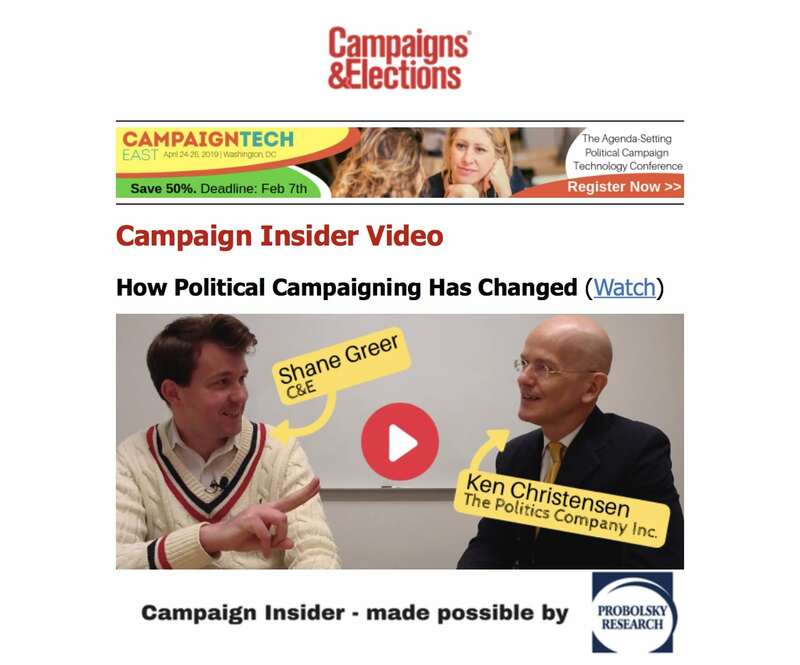 Ken Christensen, CEO, The Politics Company Inc. says, "Political events are all about raising money. The candidate is the key to the whole operation and is the driving force behind any political fundraising event." Creating a buzz - grassroots interest, the opportunity to communicate the candidate's message, getting volunteers excited about the campaign - is a side benefit.